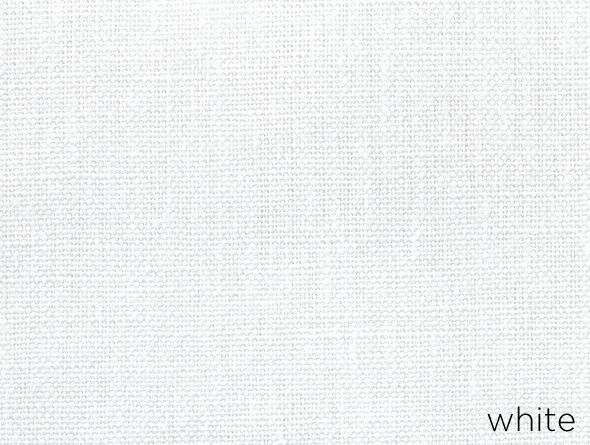 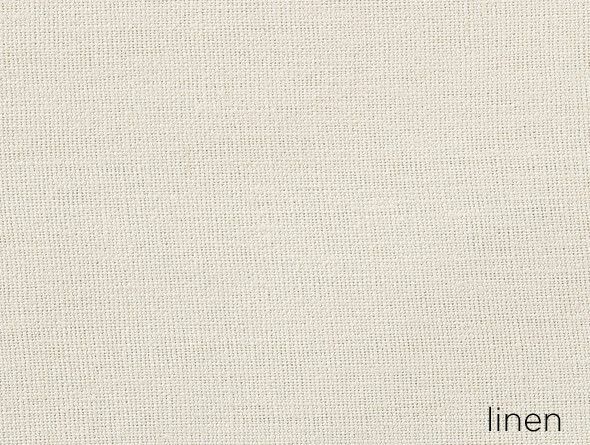 A masterpiece in linen. 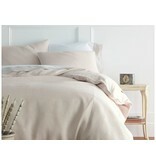 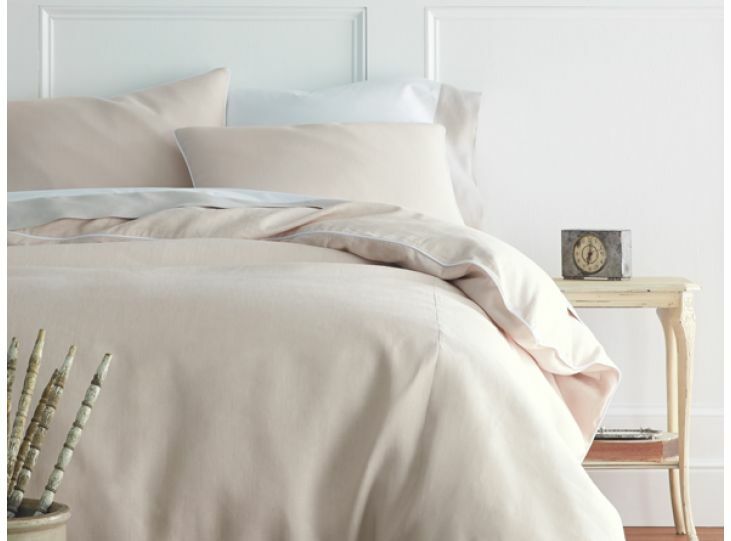 Our Mandalay linen duvet cover is designed with clean lines and accented with your color choice of linen cording. 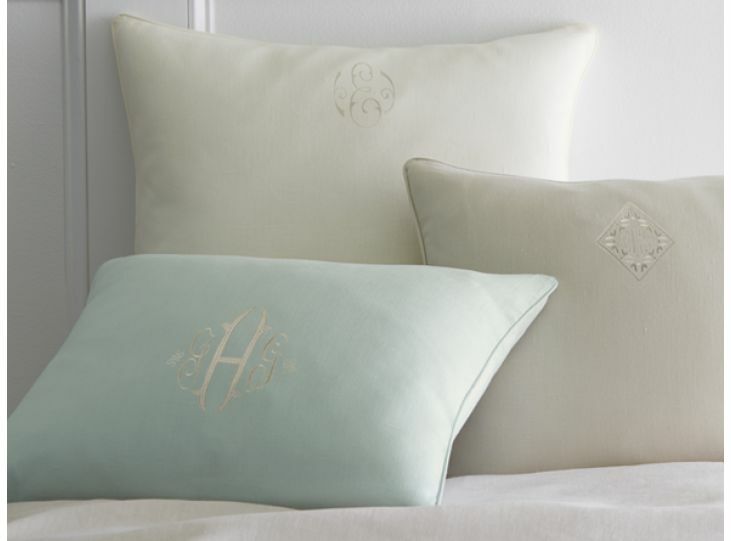 Mandalay is also available in linen cuffed sheets and pillow cases, tailored or ruffled bed skirts, decorative pillows, or as fabric by-the-yard to complete your bed ensemble. 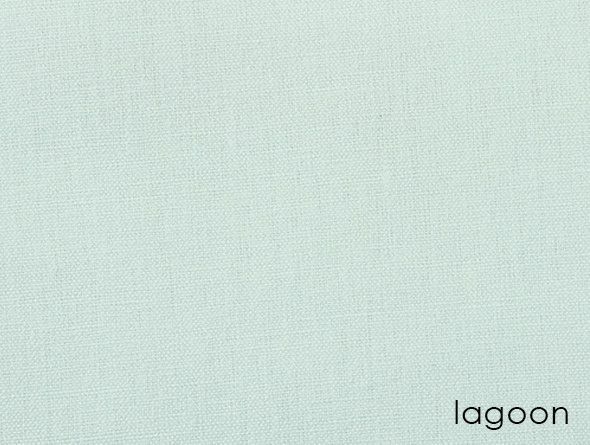 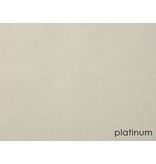 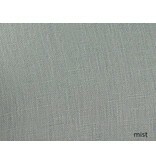 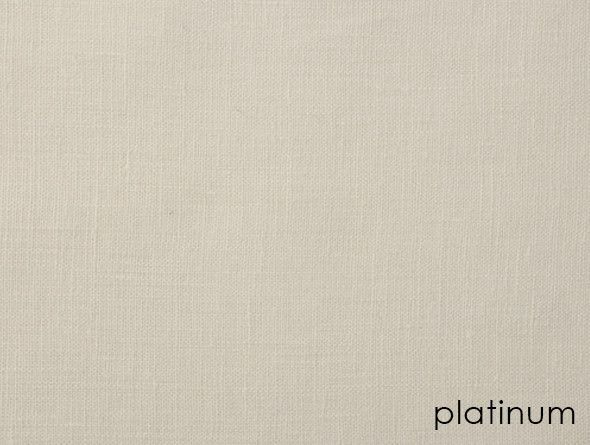 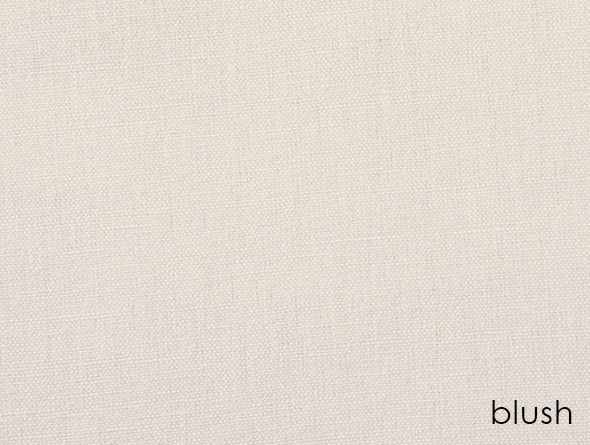 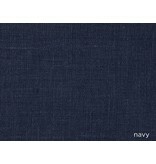 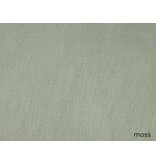 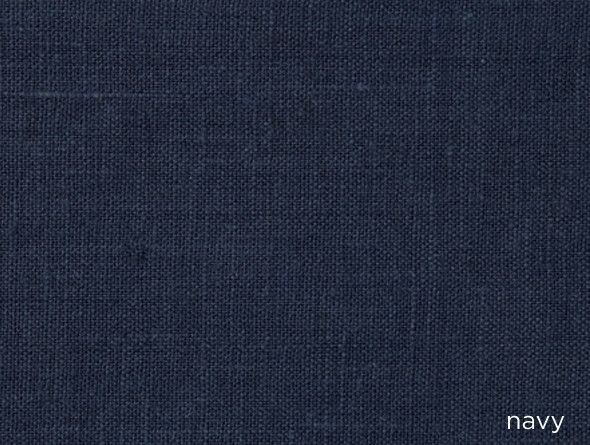 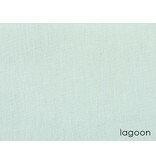 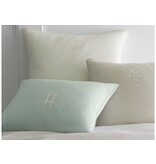 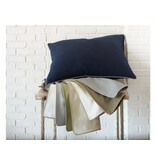 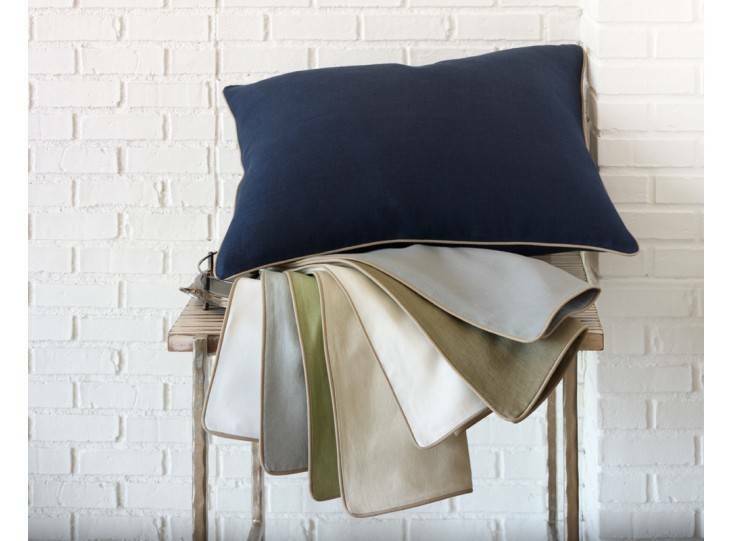 Base fabric options: Blush, Lagoon, Linen, Mist, Moss, Pearl, Platinum, Navy and White. 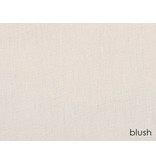 Cord color options: Blush, Lagoon, Linen, Mist, Moss, Pearl, Platinum, Navy and White. 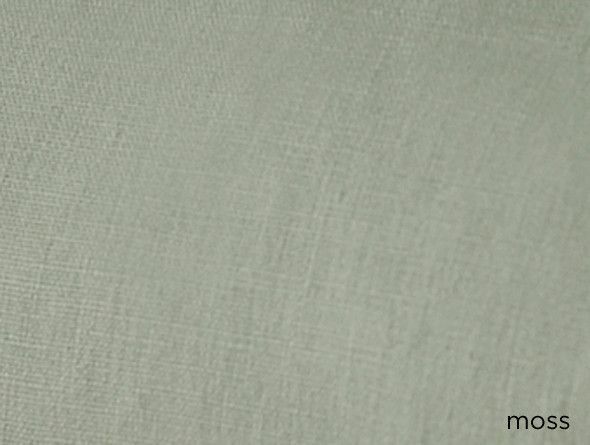 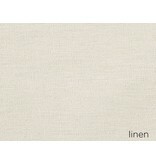 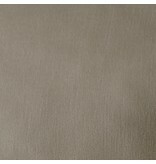 Irregularities and slubs are part of the natural character of linen. 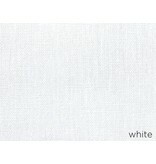 Color and weave may vary slightly from lot to lot. 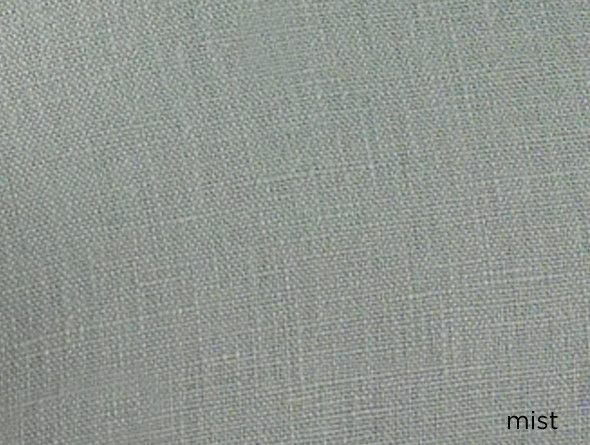 These variations are not considered flaws but enhance the beauty of the fabric.